Adding this Dickies Pantego Blue Snapback cap to your image is the quickest way for you to make your style centre of attention at every event. With a snapback fastening you can adjust this hat to fit your head making this hat available to many different people of different sizes. 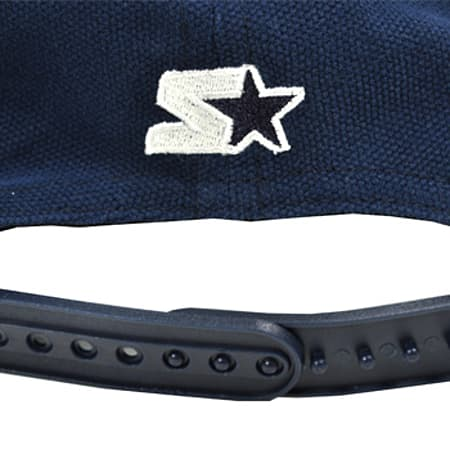 This Dickies Pantego Blue Snapback cap has embroidered air vents that prevent your head from getting too hot making this the perfect summer accessory. 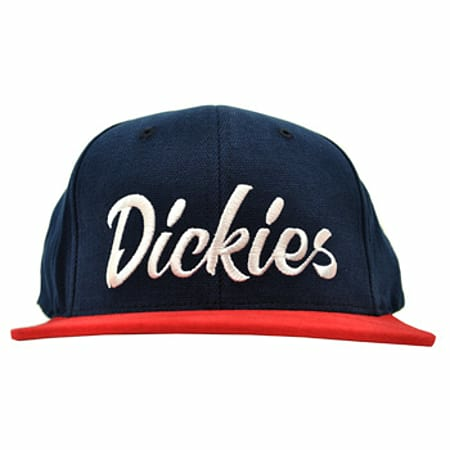 Featuring a cool and unique design, this Dickies Pantego Blue Snapback cap is perfect for every occasion giving you the opportunity to experience its awesome design every day. 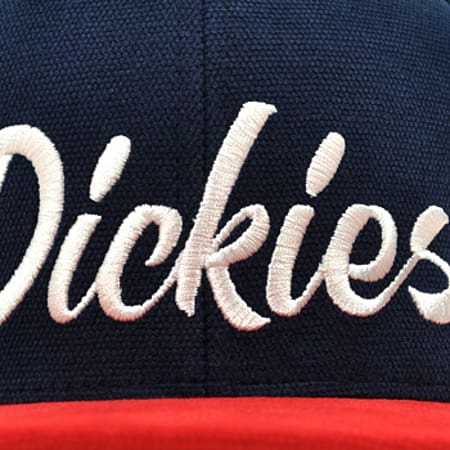 The design on this hat consists of a blue background with a red visor and an embroidered Dickies logo on the front of this cap. The visor on this Dickies Pantego Blue Snapback cap will prevent the sun from getting into your eyes helping you to enjoy the summer atmosphere that much more.Manufactured from 100% cotton, this Dickies Pantego Blue Snapback cap is able to withstand general wear and tear making it easier for you to enjoy its effects for a longer of period of time. The comfort that you will experience when wearing this hat is unmatched keeping you happy throughout your day. So be sure to order yourself a Dickies Pantego Blue Snapback cap today and you can start enjoying its awesome effects right away.